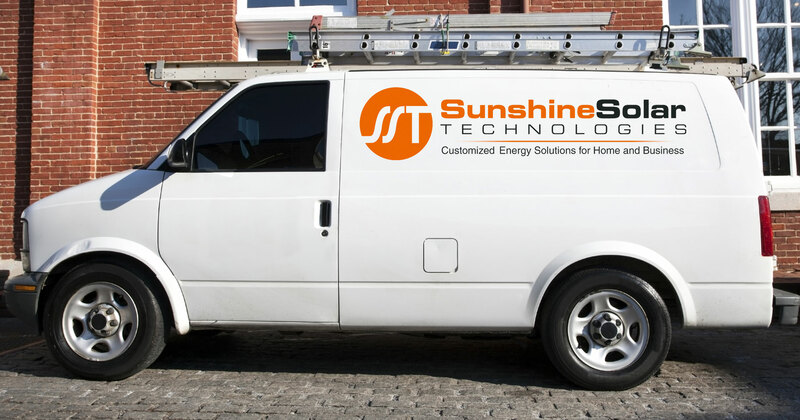 Sunshine Solar Technologies specializes in solar pool heating systems, electric pool heat pumps and solar hot water systems for residential and commercial customers. We have a portfolio of over 3,000 solar energy installations and are the leading solar thermal installer in the Tri-State region. Decades of Experience in Solar Technology. Highest Quality Solar Equipment and Parts. Unmatched service after the installation.